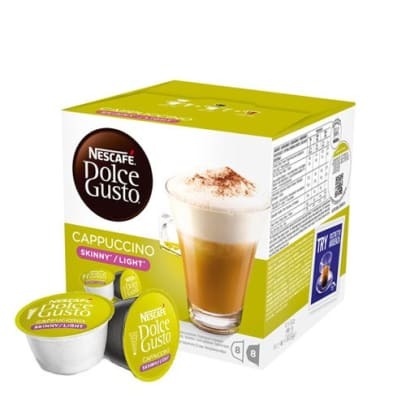 If you love a good cappuccino but don’t want the extra calories, this Cappuccino Light from Dolce Gusto is the solution. 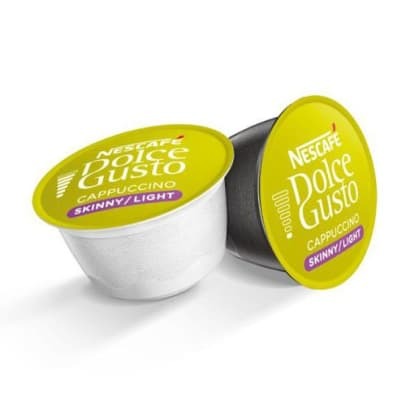 Dolce Gusto has made this light product with only 49 calories pr. 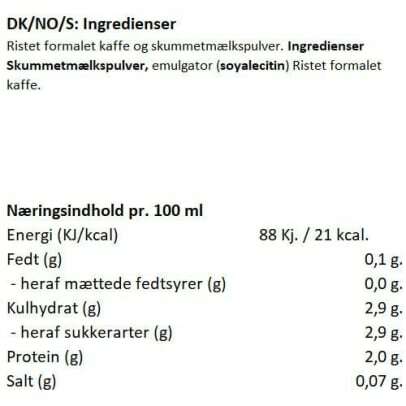 Cup! 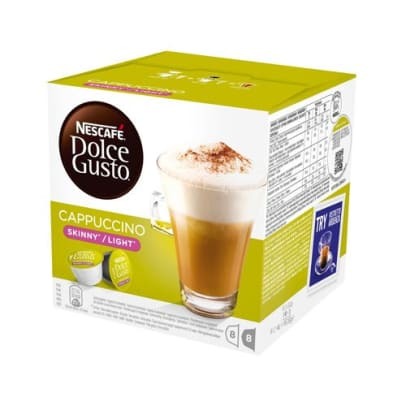 The cappuccino contains lovely milk foam and a strong shot of espresso made from Arabica beans. Enjoy a good cup of cappuccino with good conscience.